You start thinking about weird things after having kids. How do I start saving for college? Did they wash their hands before they touched that? How many feet can a sneeze travel? (…200 feet…woof). But my point is, you start thinking about different things and thinking in different ways when you have kids. You become responsible for another living, breathing life form and that is pretty crazy. And since kids don’t come with manuals, you just have to do the best you can and learn as you go. This includes lifestyle changes and trial and error with things that “work” best for individual households. Which is why I am so excited to be partnering with Culligan Water! Culligan Water came over and installed a Water Softener Filtration System along with a non-invasive Water Filtration System. 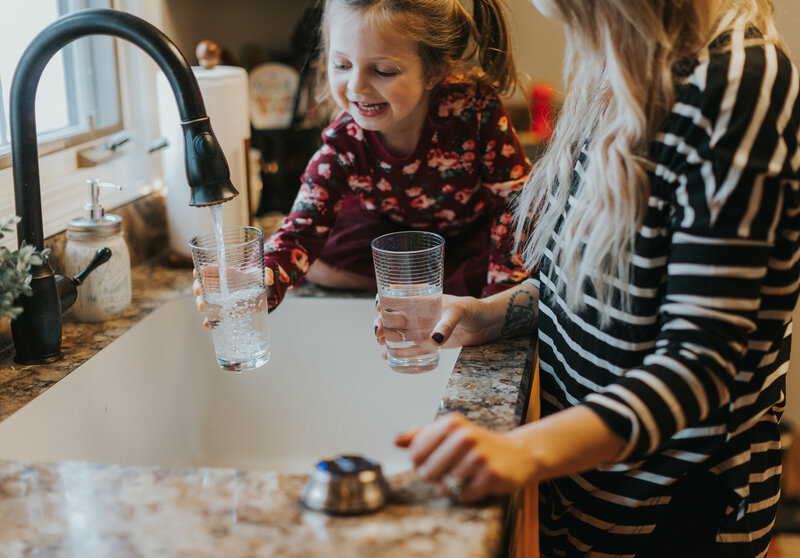 As a bonus, our water filtration system even came with the ClearLink PRO, a wireless attachment that allowed us to turn the system on and off so we had full control of our new filtered water! 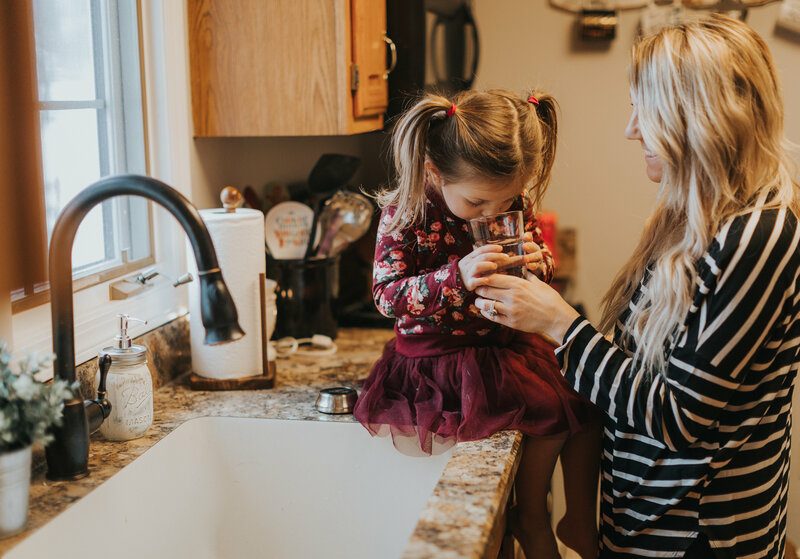 To quickly break down the reason for wanting a switch in water systems, there is a difference in hard and soft water. In short, hard water contains large amounts of dissolved minerals (calcium, magnesium, etc). Whereas soft water is filtered utilizing salt to remove these minerals from the water flow. 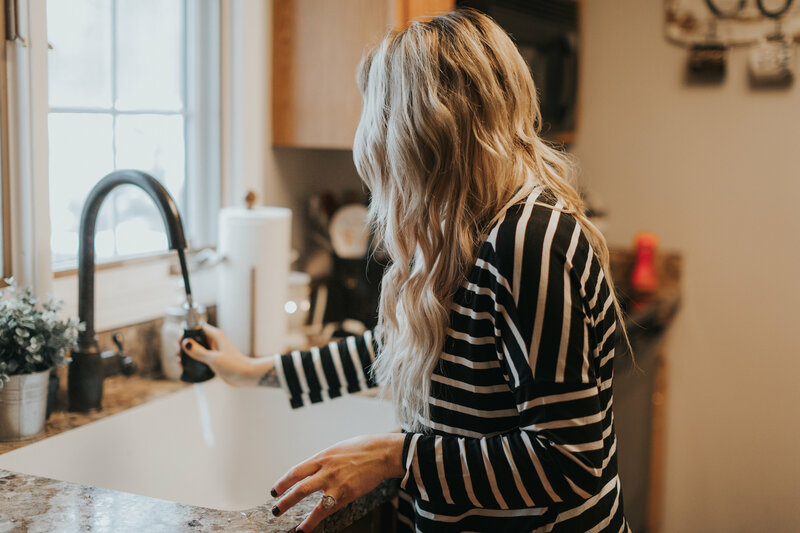 And while you may be wondering why we’d want to take these minerals out of our water, it mostly comes down to all the other things you do with the water in your home, besides drinking it – washing dishes, showering, washing clothes. Having all of those harsh minerals in water can actually determine the lifetime of clothes, sinks/tubs, and even impact your hair and skin. My point in all of this is that when you have kids, you start thinking about what’s best for them. 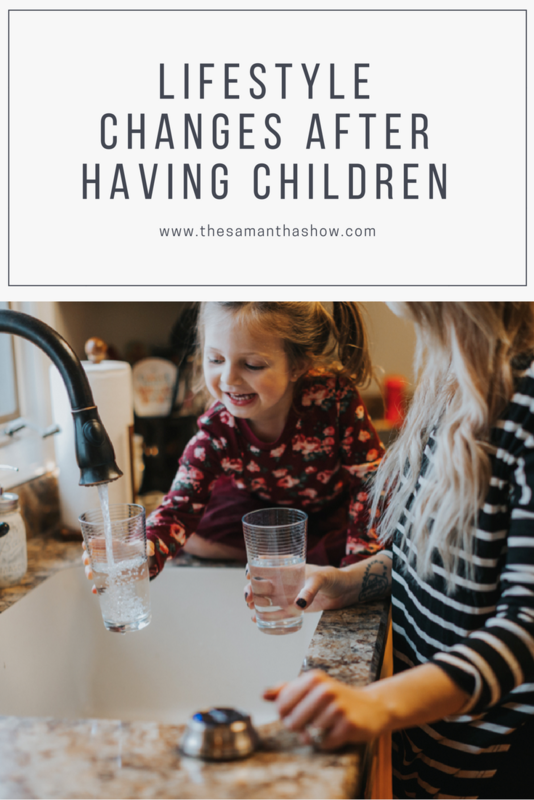 You want to make sure that everything they’re putting into their bodies is good for them and although we can’t monitor it all the time, we can do the best to control what we can. The installation was super simple and they were done within a few hours. I’ll go into more details and what I think of it as I continue to test it the next couple of weeks. But so far, I love the filtered water at my fingertips as well as the soft water for everything else. Sometimes people overlook water consumption, but it is just as important as food/dietary consumption for kids. 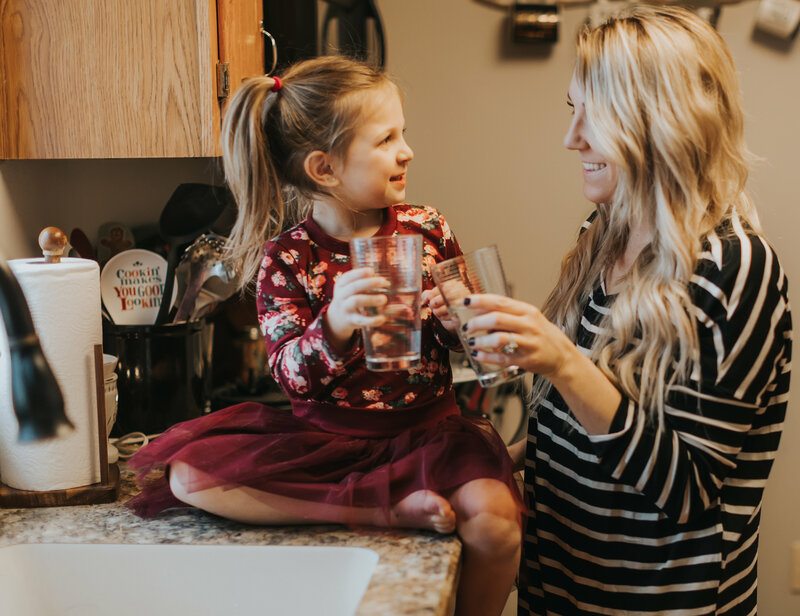 We wanted to make sure we were putting the best type of drinking water into our children’s bodies as we possibly could. But we also wanted to keep it economical with all of the baths, dishes, and laundry we do around here. Using softer water saves you SO much money in the long run.